Lined in classic Woolrich flannel, black and red plaid fabric. Red Woolrich logo patch on inside. We have a great selection of hats and accessories. 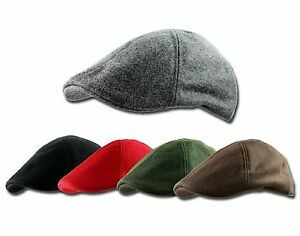 The wool fabric has a soft hand and feel yet will keep head warm and cozy.